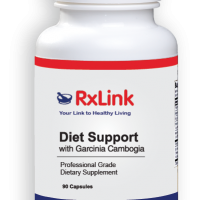 RxLink Beta-Carotene is extracted from a potent natural source of Dunaliella salina sea algae. D. salina provides the two main beta-carotene isomers in an approximately equal ratio of alltrans to 9-cis-beta-carotene. In addition, small amounts of 13-cis-beta-carotene and other carotenoids are present, such as alpha-carotene, lutein, zeaxanthin, cryptoxanthin, and lycopene, as well as other natural vegetable sources, such as chlorella and spirulina. Beta-carotene is a safe precursor of Vitamin A. Human intestinal enzymes convert dietary beta-carotene into active Vitamin A. The extent of this conversion appears to be based on the need for vitamin A since even very large amounts of beta-carotene do not increase plasma or liver vitamin A levels above normal. One milligram of beta-carotene provides 1,667 IU of vitamin A activity. Beta-carotene not converted to vitamin A is absorbed intact and has other functions in the body. Beta-carotene is an important antioxidant nutrient that protects healthy cells from oxidative and free radical damage. Free radicals are unstable chemicals formed in the body during metabolism and from exposure to environmental sources such as pollution and cigarette smoke. Free radicals are necessary for energy metabolism and immune function, but when an excessive number of free radicals are formed, they can attack healthy cells, especially their membrane lipids and proteins. This, in turn, is thought to contribute to a number of degenerative diseases. Beta-carotene efficiently quenches a chemically reactive species of oxygen called singlet oxygen. Singlet oxygen participates in oxidative reactions which can impair or destroy important cellular components, such as membranes, nucleic acids (DNA), and enzymes. In addition, singlet oxygen reactions can generate free radicals which lead to further damage. Beta-carotene’s long, conjugated molecule can absorb the energy of singlet oxygen and release it safely as heat. In the process, singlet oxygen is converted to less dangerous, regular oxygen. One molecule of beta-carotene can quench about a thousand molecules of singlet oxygen. 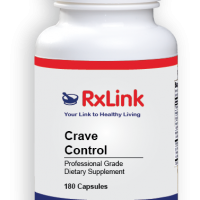 Numerous studies have demonstrated the importance of betacarotene for normal immune function. The immune benefits of beta-carotene are due to its vitamin A precursor role and its antioxidant functions. 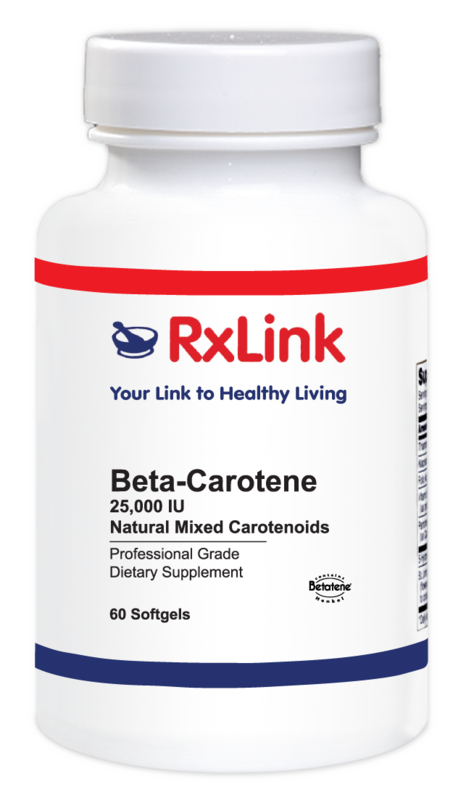 Beta-Carotene may be a useful dietary supplement for those who wish to increase their daily beta-carotene intake. Other Ingredients: Capsule (gelatin, glycerin, and water), annatto powder, soybean oil, and beeswax. Contains soy. 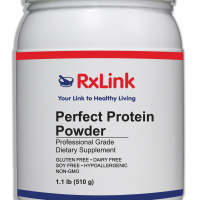 This product contains NO sugar, salt, dairy, yeast, wheat, corn, preservatives, artificial colors or flavors. 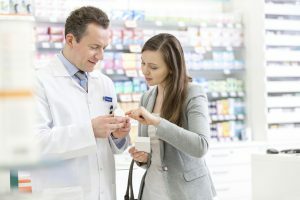 Adults take 1 softgel capsule daily with meals or as directed by a healthcare professional. No adverse effects have been reported. STORAGE Store in a cool, dry place, away from direct light. Keep out of reach of children.